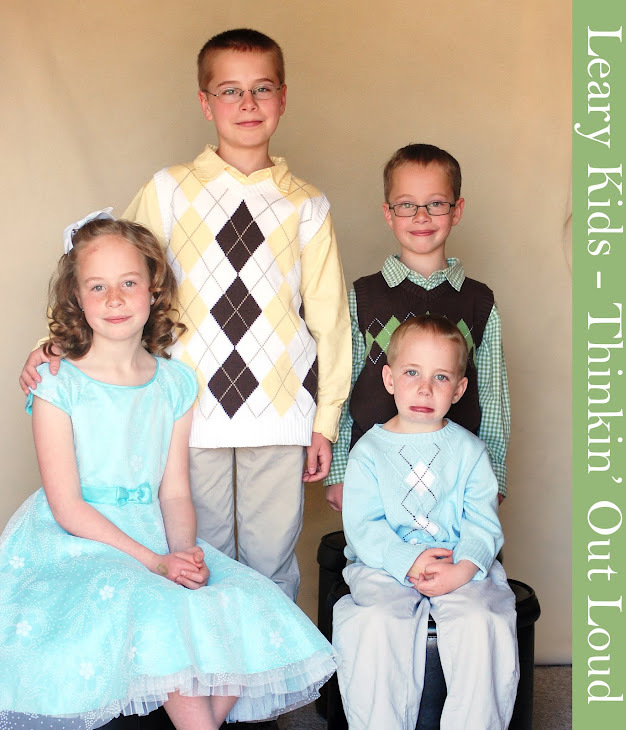 Leary Kids - Thinkin' Out Loud: Thanks! Ellis got a thank you card in the mail. When I gave it to him, I told him it was from James. Ellis grabbed it and then yelled as loud as he could, "Thank you James!"